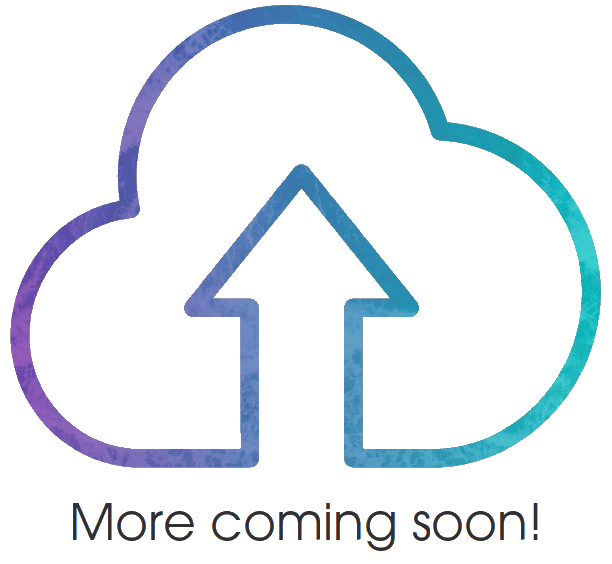 We’re always looking to adding more Cloud Service Providers (CSPs) to our Cloud portfolio. If you have a CSP in mind that you’re looking at connecting to and would like to use IX Reach for it, please get in touch and let us know! Click here to drop us an email and tell us which CSP you’re interested in!